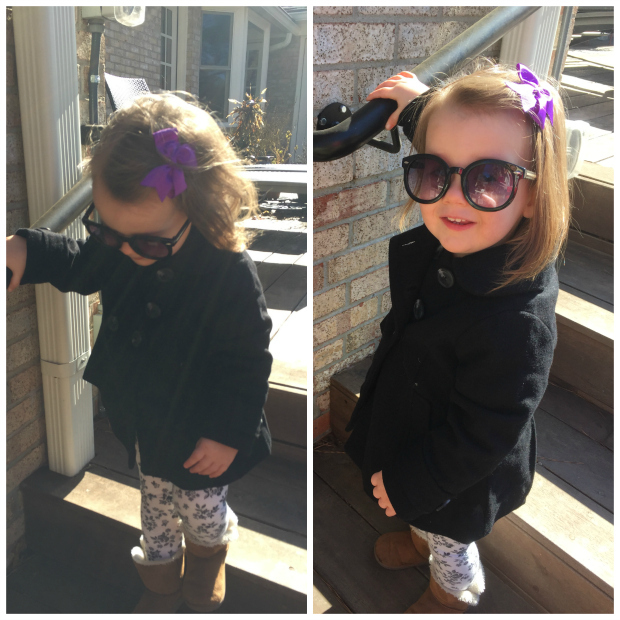 I’m a little late getting our weekend post up, but better late than never, right? I decided to take Monday off since we were off of work for the holiday, and then since yesterday was Home Tour Tuesday I shared our formal dining room. 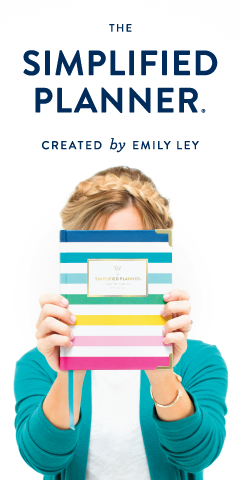 We had the best weekend, though, so I didn’t want to miss out on recapping it… here we go! The kids loved every little bit of it! Jacob has actually already been once before because we took him there for his second birthday, but Olivia had never been. She had actually never been to Atlanta either, so that was an all-around first for her. We let Jacob decide which exhibit to see first, and he wanted to start with the Ocean Voyager exhibit which in my opinion is the best one as it’s the one that has the whale sharks and the manta rays. We followed that one with Tropical Diver and Cold Water Quest, my second favorite because – penguins! And whales! On a side note, Olivia kept lifting up her sweater and pressing her belly against the glass of the fish tanks and saying, "Coooold." Lol. By noon the kids were getting hungry, so we stopped at the café inside the aquarium for lunch. They had quite an array of choices – hot dogs, hamburgers, sandwiches, pizza, BBQ, fresh fruits and vegetables, a salad bar, and countless snacks and drinks – so there was something for everyone. Very convenient and the food was pretty tasty! After lunch, we hit up the last exhibit, River Scout, to see the albino alligators (soooo creepy), the piranhas (so crazy), and the otters (so cute! ), and after that, we could tell the kids were getting restless and that it was time to go. 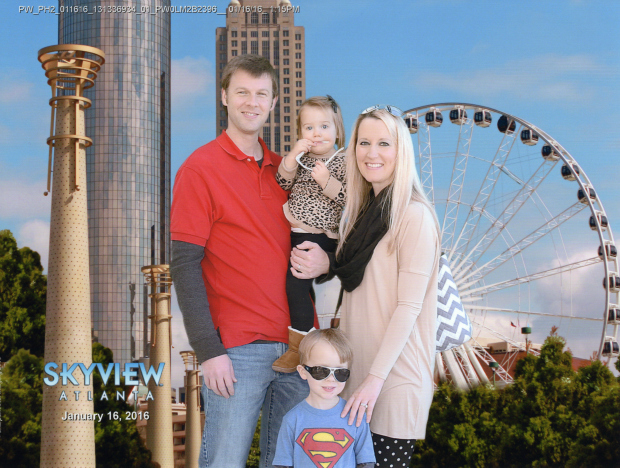 We knew that we wanted to ride SkyView Atlanta (the giant ferris wheel), and lo and behold, it was only a short walk away from the aquarium. Added bonus – we got to walk through Centennial Olympic Park (the park built for the 1996 Olympic Games) to get there. Jacob had been talking about riding the ferris wheel ever since we had begun toying with the idea a few days prior, and I have to say that I was very apprehensive and grew very nervous about the idea the more and more I thought about it. Then sure enough, by the time we walked up to it, paid for our rides, and were waiting in its underbelly to load into our gondola, I was full-blown thinking I might have a panic attack. The thing is huge. In fact, it’s 20 stories high. Those tiny little gondolas that you see hanging in the breeze seat up to six people each – so, not so tiny – maybe that might help put it in perspective for you. Fortunately we didn’t have to wait long at all because I very well may have talked myself out of it, and before I knew it, we were loading up. Once it started moving, I was fine, but just when we reached the very top, the ferris wheel stopped to let some more people load, and there we were, 20 stories up, with our gondola swinging back and forth in the wind. I looked at Brian and mouthed, “I think I’m going to have to press the emergency stop button.” I was terrified. Luckily, we started moving again right after that and I was fine for the rest of the ride. As long as we were moving I didn’t have any problems. It was the rocking back and forth while stopped that terrified the ever-loving crap out of me. The ride lasted around 15 minutes, or four complete rotations, and both of the kids loved it. Olivia kept climbing up on her little bench, and then hopping down over and over again, and I thought I was going to have a heart attack every single time. I kept picturing her falling against the door, knocking it ajar, and then falling out (even though I’m sure that can’t happen). My mind is so morbid and ridiculous, I swear. After riding the ferris wheel and purchasing our cheesy, expensive souvenir photo (by golly, I actually rode the thing… I’m gonna have proof), we headed back through Centennial Park and watched the fountains dance. The day was gorgeous – sunny, mid-fifties, and bright blue skies with not a cloud to be seen – so our walk was just perfect. By the time we made it back to the car it was close to 2 PM and past time for Olivia’s nap, so we headed to check in at our hotel, Marriott Residence Inn in Midtown. The hotel room was perfect and spacious with a living room, small kitchen, and separate bedroom (thank goodness for B’s travel points), so we had the perfect set up for Jacob to watch a little bit of TV and relax while Olivia grabbed a quick nap. We woke her around 4:30 and then drove a few blocks down the road to park near the restaurant where we were going to have dinner. We weren’t eating until 6, so we loaded Olivia into the stroller and walked around midtown for about 45 minutes. It was such a nice area with a ton of restaurants, clubs, and bars, and it made me wish that we had a baby-sitter handy so Brian and I could sneak out for a night on the town. It was the best Mexican food I’ve ever had in my entire life. Ever. And I eat a lot of Mexican food, y’all. The atmosphere is fantastic, they have live music, their margaritas were delicious, and the chips – oh, the chips! They are tortilla chips like you would get at any Mexican restaurant, but they were seasoned. And they were so good that you could just eat them by themselves. We ordered the dip trio appetizer so it came with salsa, guac, and cheese dip, and we ate it all. The kids ate so much of the chips and dips that they barely touched their entrees. The dinner was fantastic even though the food took a long time to come out. No big deal since I had those amazing chips and a pitcher of margs to hold me over. I had the grilled chicken, bacon, and ranch quesadillas and those were amazing, too. I was so caught up in the moment that I forgot to take pictures of the food. I did remember to ask Brian to snap this picture of Lauren and myself, though. After dinner we wanted to take the kids for dessert to award them for their excellent behavior during our almost two hour dinner, so we asked Lauren where we could find an ice cream shop nearby and she recommended Jeni’s Splendid ice cream, only a short drive away. She said that it is supposedly some of the best ice cream in Atlanta, and she wasn’t kidding. I had the Lemon Buttermilk and Sweet Cream, Brian had the Brown Butter Almond Brittle and Salty Caramel, and Jacob had Darkest Chocolate and Ndali Estate Vanilla Bean. We all tried little tastes of each other’s and they were all divine. My favorites were the Brown Butter Almond Brittle and the Darkest Chocolate. If you are a dark chocolate fan like I am, then you would love this. After that we were stuffed and the kids were sleepy so we headed back to the hotel. Sunday morning we woke up, got ready, and headed down for the hotel breakfast, and then we got on the road so we could be at Brian’s mom’s house for our usual Sunday lunch. After lunch, we spent the afternoon unpacking and lounging around and then we spent the evening at my parents’ house celebrating my uncle’s 50th birthday. Then Monday we spent most of the day at home, only stepping out to grab lunch at Panera and load up on picture frames for a new project that I’m working on. We really had the perfect weekend. The kids were on their very best behavior for our entire trip – no whining, no fussing, no fighting, and they both did great in the car. They really do both travel well, and I’m praying that this continues as they get older since B and I love to travel so much. Our little weekend getaway was the perfect taste of freedom to hold me over until we can get out again and go somewhere else! 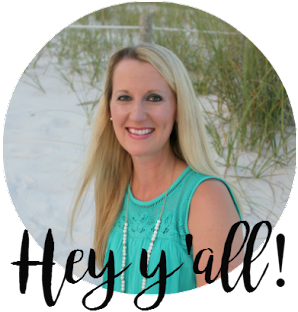 *Linking up with Jessi's Design for What's Hap- "Pinning"
What a fantastic little getaway with your family! I'm so proud of you for riding that ferris wheel. Girl, I wouldn't have been able to do it! What a fun little getaway!! 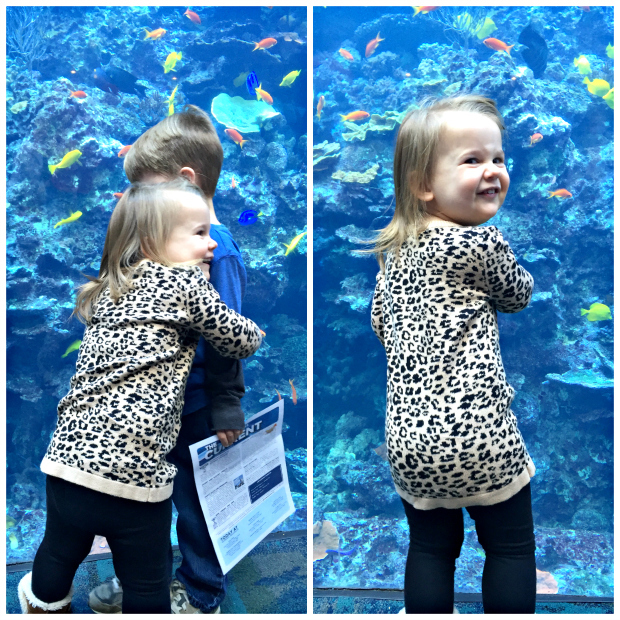 We have plans to go to our city soon to the aquarium too! And we also have a ginormous ferris wheel that I've thought about going on but I will have the exact same fears as you and who knows if I can really go through with it! If I start to panic, I'll just think how you did it so I can too, LOL!! Love all of the pictures, family trips are the best! Oh girl, just don't start worrying like crazy like I did! Once you get past all of the stopping it's not so bad! Such a fun family weekend! 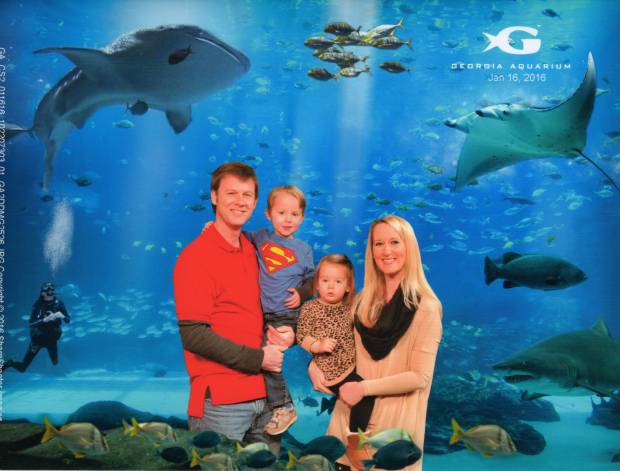 We love Atlanta for quick weekend get-aways...so much to do! I ADORE ATL - This looks like so much fun!!!! What a fun weekend - everyone looks like they had such fun!! 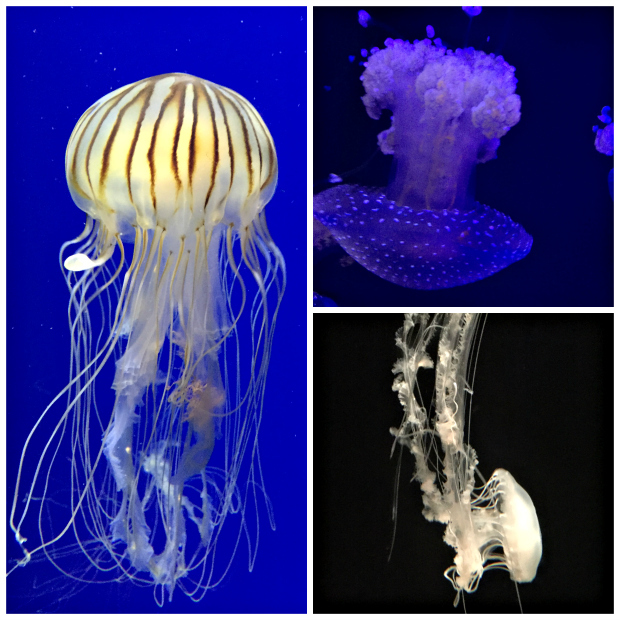 I love aquariums and wish we had a big one closer - the photos were great! The aquarium looks like a blast. I've tried convincing Jon to allow us a stop at the aquarium when we drive down to Florida in February. He's yet to say yes since it's 12 hours from here. Boo! Perhaps I can convince him for the ride back up north. As usual, your outfits are so cute and classy, your kids are adorbs, and your car looks suuuuper clean... I've said it once, I'll say it again - teach me your ways!!! You are so sweet, Marie! I promise our stuff is not always that clean! My house is a wreck right now! Lol. And girrrrl, you totally need to convince Jon to stop at the aquarium! You can totally see the whole thing in about 2-3 hours so it's not like it would take a whole day or anything. And it's totally worth it. 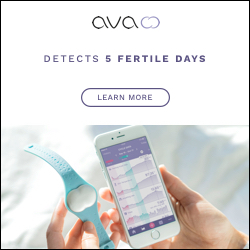 They have some cool stuff!